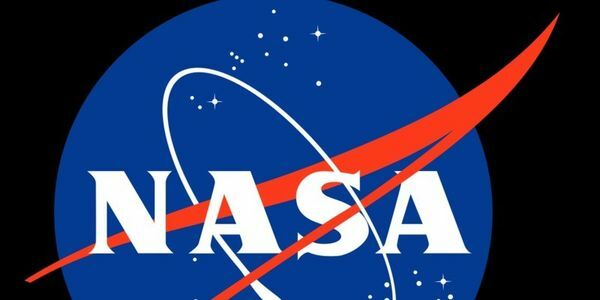 petition: We should reduce the US Military's budgets and transfer funds to NASA. We should reduce the US Military's budgets and transfer funds to NASA. The USA spends too much on its military and not enough on NASA. If we can reduce spending on the military we can give NASA more money and find new energy sources and make space colonies. The United States spends $598.5 billion on the military annually. NASA's budget is roughly the same as it was in 1938 after you calculate for inflation, sitting at $19.100 billion. If even $3.5 billion of the military's budget were to be transferred to NASA, it could end up discovering new energy sources that could make money. Recent research indicates that moon dust contains a larger quantity of Tritium (H3), a molecule of hydrogen that could be used as a fuel source. This would give setting up a moon base more of a purpose than just American pride. In addition to this new fuel source, a moon base would also allow us to build less constrained rockets because of the gravity on the moon is much less than on the Earth. There is also research dating as far back as the '70s for floating cloud cities on Venus. Not only would one be easier to sustain but Venus is much closer to Earth than Mars, so a trip to Venus would only take 5 months as opposed to the 9 months it would take to get to Mars. Lastly, the USA's military budget is too large. We should instead divert money from the military to other divisions and programs. Some money could go to the disassembly of nuclear warheads (2,800 are still awaiting dismantlement). That leaves 4,018 still functional despite predictions saying that's 400x the amount of weapons needed to end the entire world.